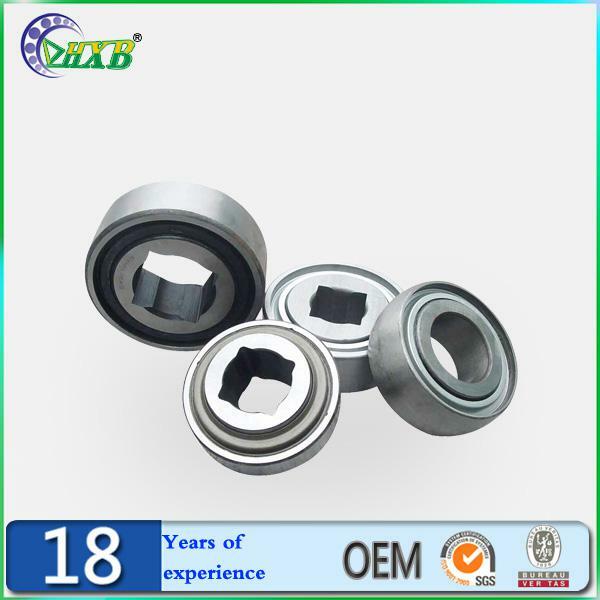 We are the original manufacturer of GW211PP3 agricultural bearing without middleman involved so we can provide you competitive price. 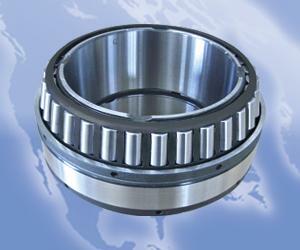 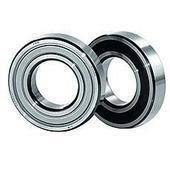 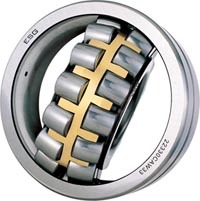 If you need GW211PP3 agricultural bearing please contact us. 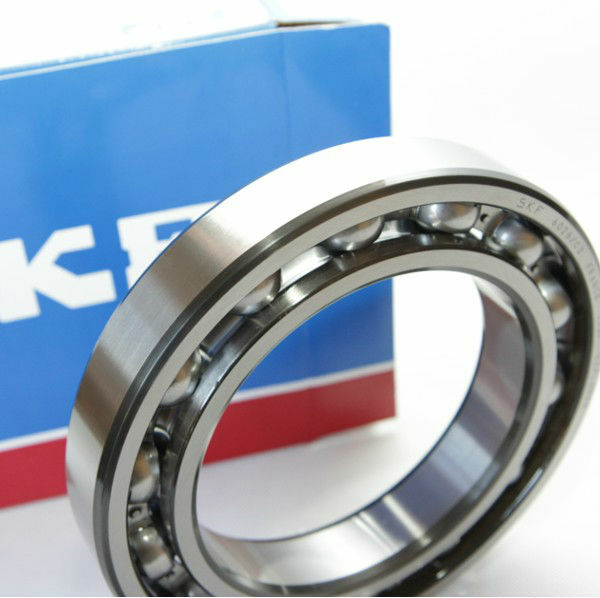 Professional manufacturer of spherical roller bearing 24038/W33, high quality, prompt delivery and reasonable price!